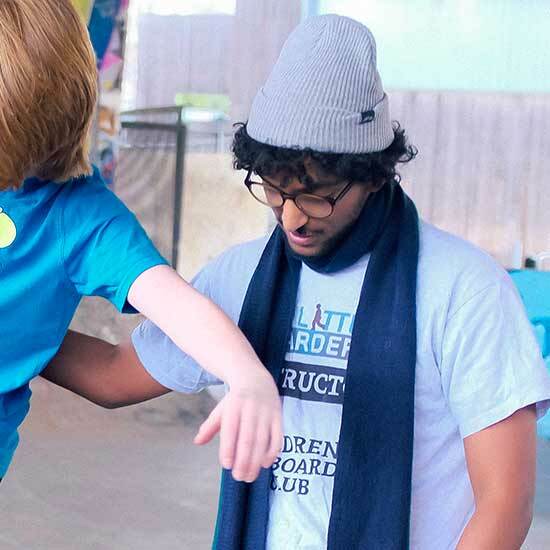 Established in 2012, mylittleboarders was set up to help children learn to skateboard in a safe environment. 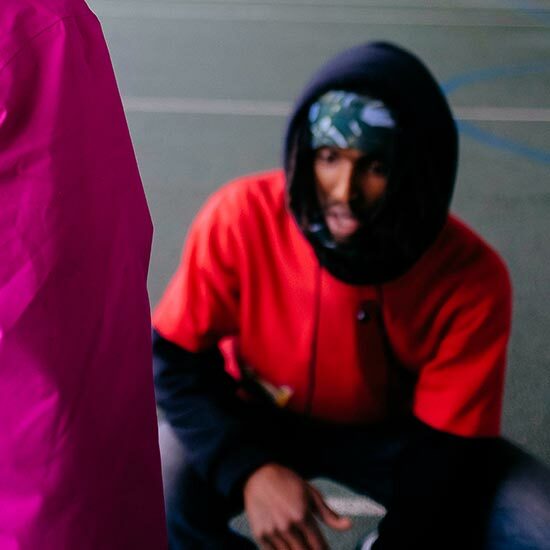 With highly trained instructors in funky, cultural venues, the aim is to teach children the basics of skateboarding, whilst allowing them to make new friends, learn skilful tricks, and maintain an interest in a type of exercise that is fun to do. Juliet wanted to find an activity to build up core strength and motor skills for her then 6 year old son. Skateboarding ticked all these boxes along with its diversity, creativity and individuality (something children don’t always experience within the National Curriculum Physical Education programme). So back in the summer of 2012, she launched her skateboarding club to the London market. 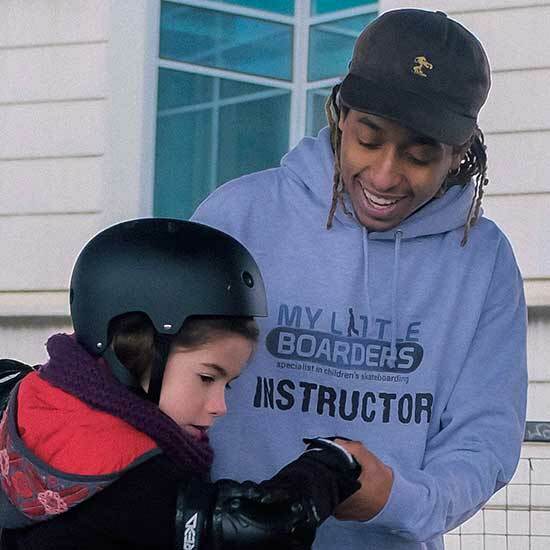 Over this time, she has taught over 5000 children and written her own programme to build up the skills needed to be able to skate confidently in a skate park and in the street / park. 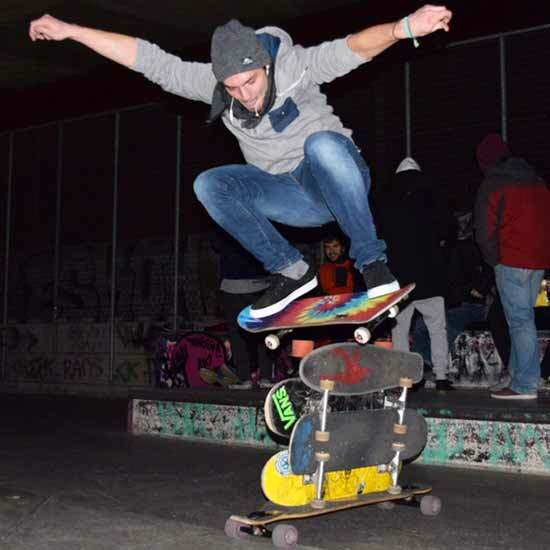 Billy enjoys teaching and wants to share this worldly knowledge of the skateboard with young enthusiasts. 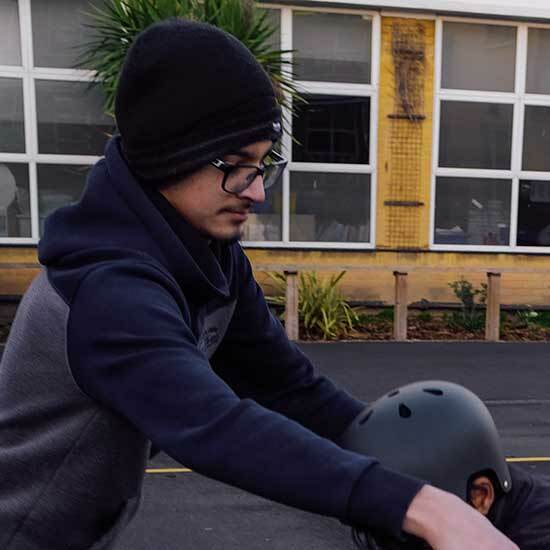 One of our more experienced instructors, he comes with a wider experience of ramps, hence making him the perfect candidate to get your budding skateboarder down them. Not only a fantastic skateboarder but an inspiration! Libaan is a really fun instructor not to mention the youngest! He has great ways to teach the children that gets them really enthused! He excelled in his training and is an amazing instructor. Rob has been on the skateboard ever since he can remember. He is an excellent teacher and is bursting with ideas on how to make the skateboarding club more fun. I am sure your children will be talking about him and the club for the rest of the term. Sam believes that a child’s passion for the activity is one of the key elements to be a confident skateboarder. He shares this passion and his knowledge to help children achieve their goals. Valentin not only relishes skateboarding, he loves teaching it to everyone he meets! He is a natural at teaching and the children respond to him extremely well. Your child will flourish under Valentin’s guidance! Beau has skated in nearly all the London Skatepark and knows them extremely well. He is an exceptional instructor who can relate to his students. He enjoys teaching children the science behind skateboarding which he believes is an element behind perfecting moves such as ollies. We are very fortunate to have Marcos as he sponsored by Hate Boards. As well as being very skilled he has a great method to teach his children, building their skills to achieve harder tricks such as the ollie and kickflip. 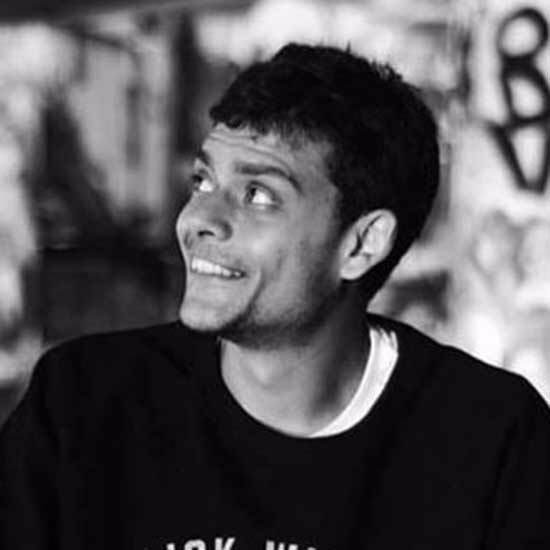 Azer believes that a child’s passion for the activity is one of the key elements to be a confident skateboarder. He shares this passion and his knowledge to help children achieve their goals. We are really pleased to have Rose on board. We are really keen to have more female instructors to reinforce the notion that skateboarding is genderless. 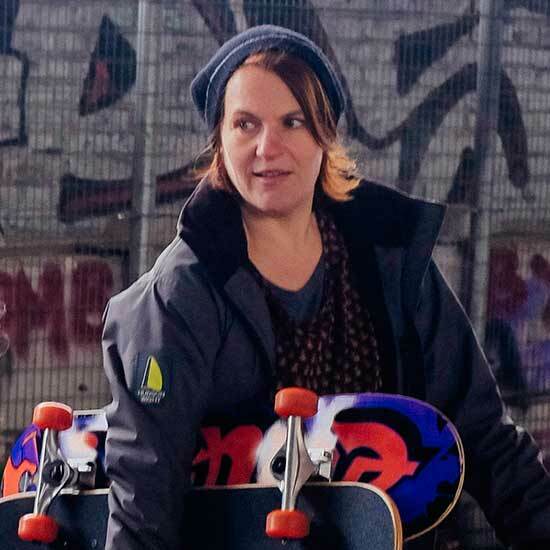 Rose is particularly supportive and encourages girls to get on their boards and show the world what they are made of! Tom is eager to go and has volunteered to work on a variety of sessions so he can widen his experience with the children. A fantastic skateboarder, he is keen to show the children step-by-step for them to get the full trick.